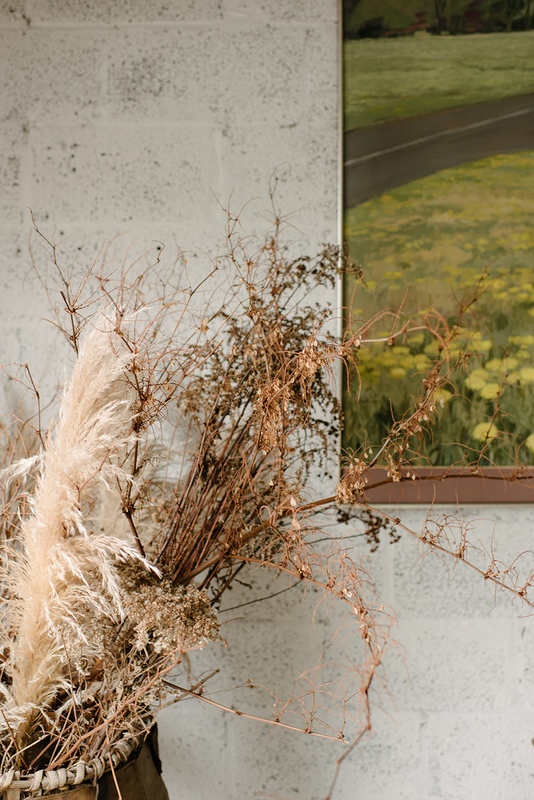 Raised in Colorado and Alaska, Dana Worlock, the creative force behind Hedgerow flowers, has always had an adventurous spirit. An urban guerrilla thrift-shopper and an avid traveler, she is as much at home bargaining in the souks of Marrakesh as previewing the latest fashion and art shows. 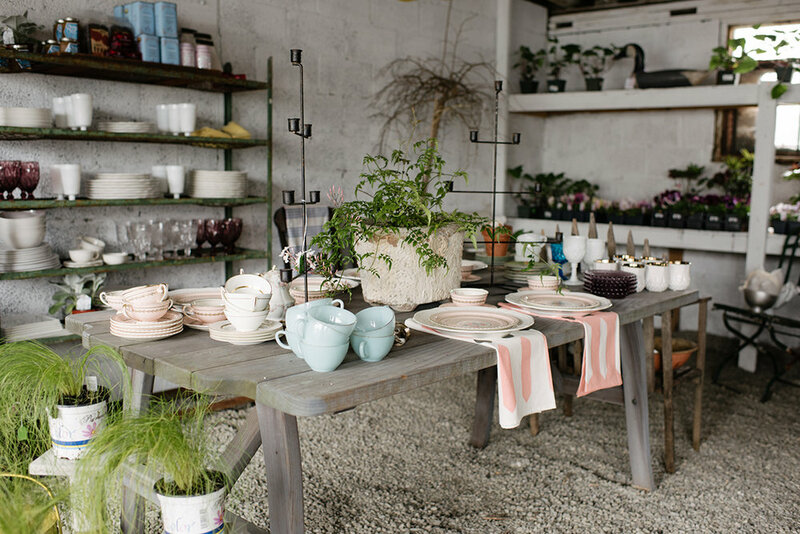 Founded in 2000 in Williamsburg, Brooklyn, Hedgerow is now located in the quaint village of Pound Ridge, NY. Hedgerow specializes in creating unusual combinations of flowers, branches and other interesting flora for special events. Our signature style is lush and dramatic flower decor with a modernist bent. We endeavor to find harmony in the balance of dissimilar elements, gathering inspiration from art and nature. Rather than merely decorating a space, we challenge ourselves to create an all encompassing feeling driven by palettes, textures and moods as well as a close collaboration with our clients. Join us for the most fun classes of the season! Snacks and refreshments will be served. It all starts in our store with a steaming cup of tea and some sunny music... we like to get to know our clients and their event in our shop's unique setting, where our energy and vibes are abundant and often lend inspiration to an upcoming project. Our shop makes people happy... and our mission is to make our client's special day the happiest one of all. Art makes us happy. It makes us passionate. It pushes boundaries and ignites our creative spark every single day. Sometimes we work around it and others it shows up in our arrangements unexpectedly... but always, we love it. We feel strongly connected to the natural elements and our style adapts to the seasons and what Nature has to offer. We love foraging and exploring our woodlands, looking for the softest moss or the most interesting piece of wood. 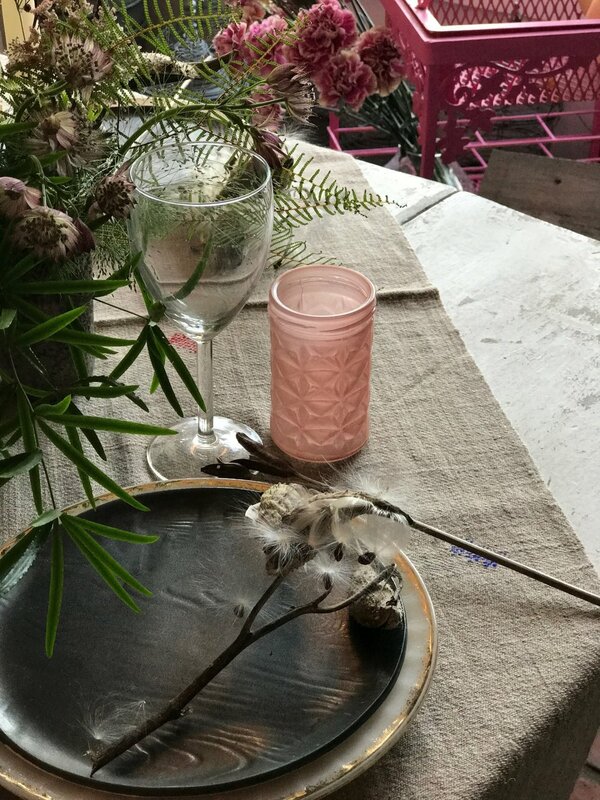 Our local finds make our floral compositions even more unique and -most importantly- sustainable. 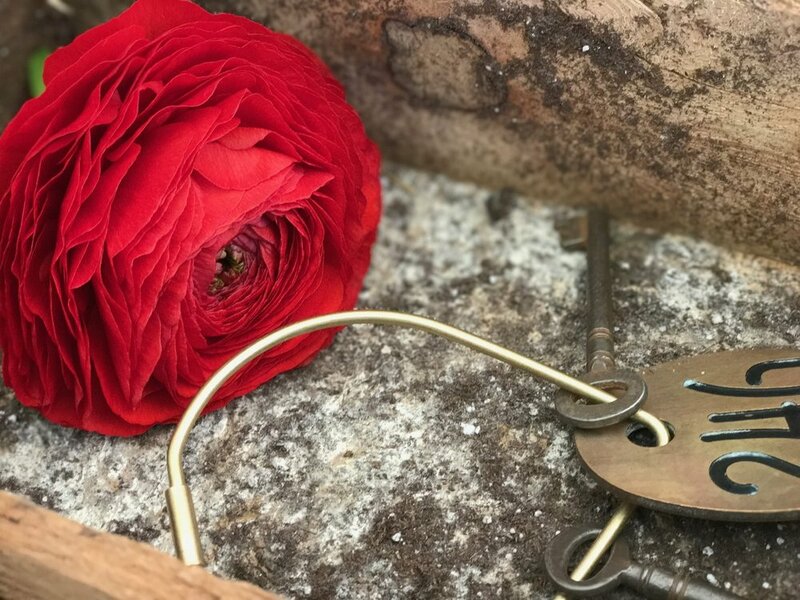 Because sustainability is important to us and quality is paramount, we're embarking on our most exciting endeavor to date, our own flower farm. Our antique heirloom roses, organically cultivated, will soon pop in your bouquets. We work painstakingly on every arrangement and styling component. We're on location until the last minute to make sure every detail of your event is taken care of to your thrill and satisfaction. Our Shop is our nature lab, a gift emporium, a lively classroom and our happy place. Come visit our brand new vintage finds addition! We work but it feels like fun, and our store reflects that. Our clients stop by to say hello, become our community and our friends. We wouldn't have it any other way.